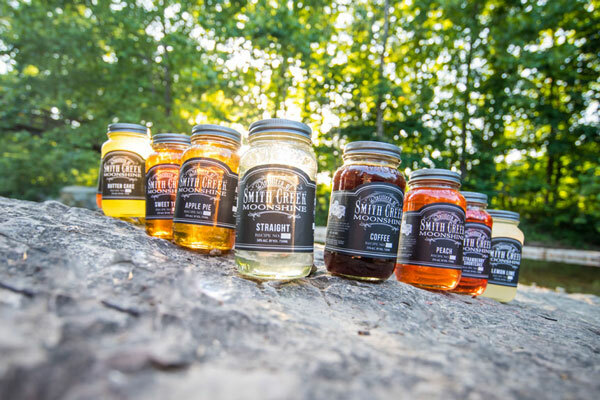 Moonshine, White Lightnin’, Hillbilly Pop, Sugar Whiskey, Mule Kick, Ruckus Juice. 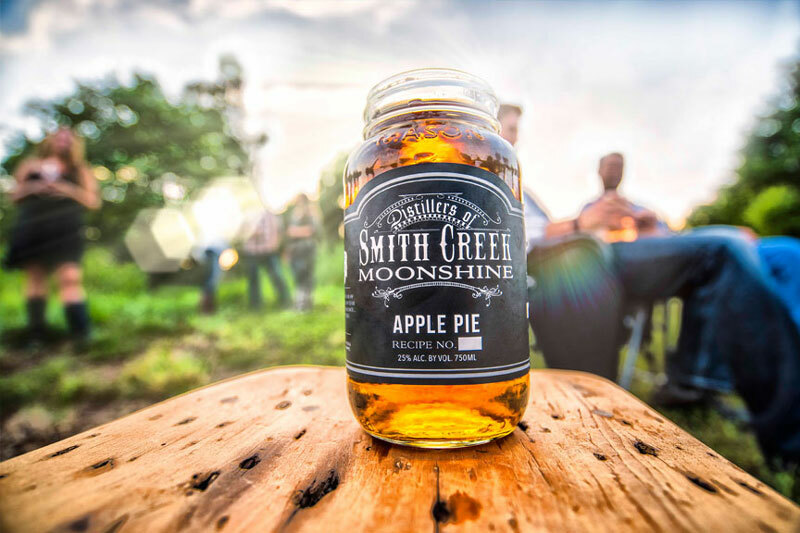 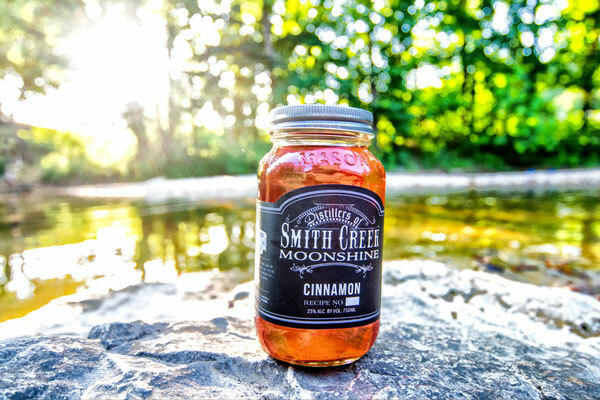 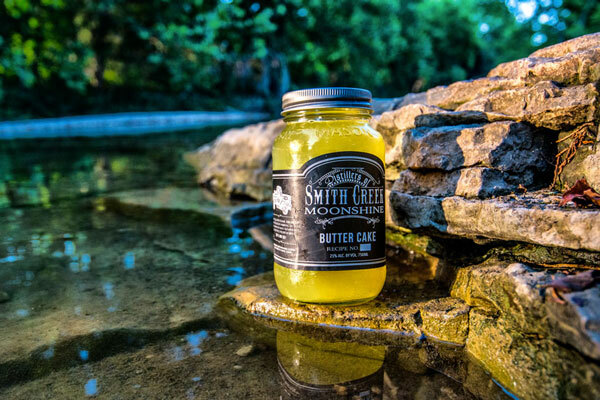 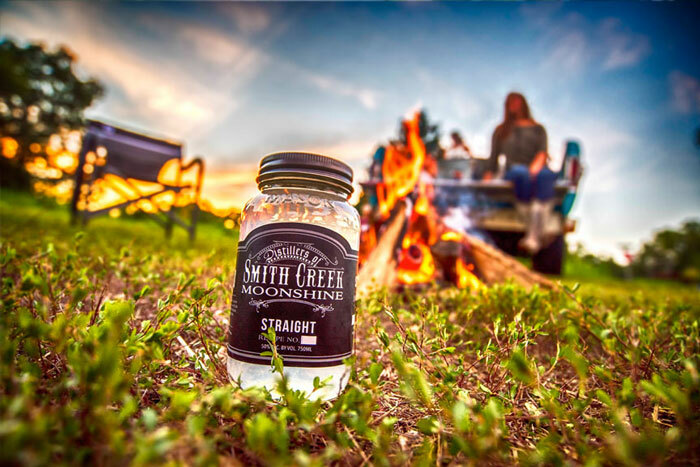 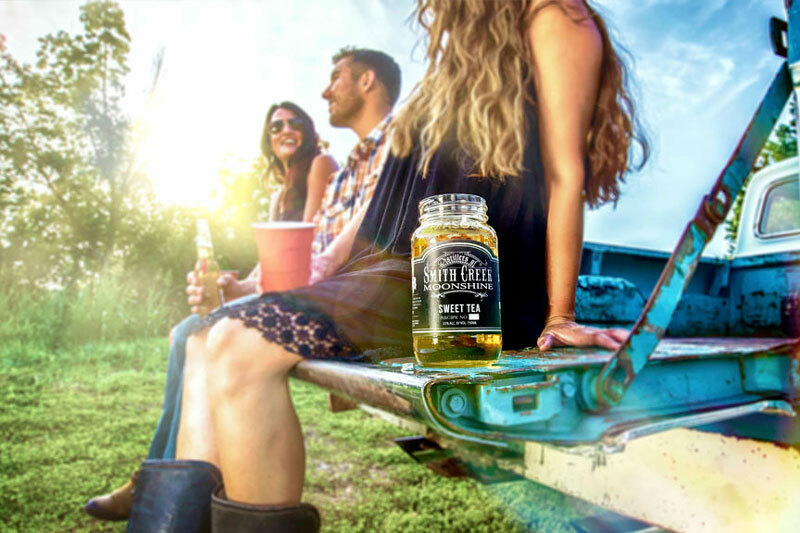 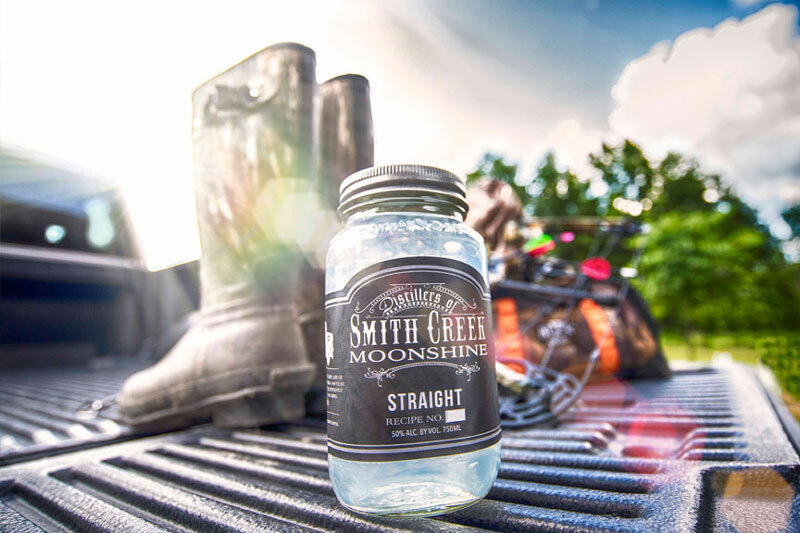 Whatever you call it, Smith Creek Moonshine serves it… and it’s damn good! 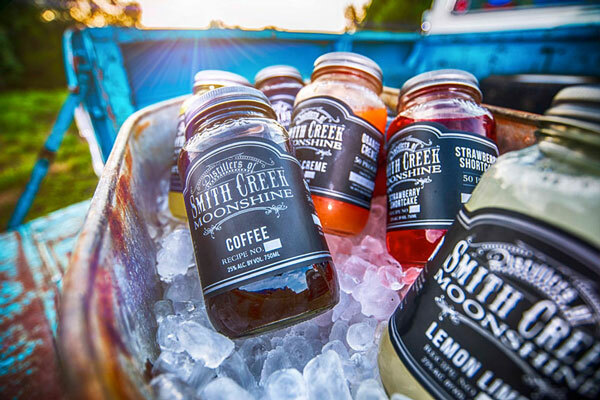 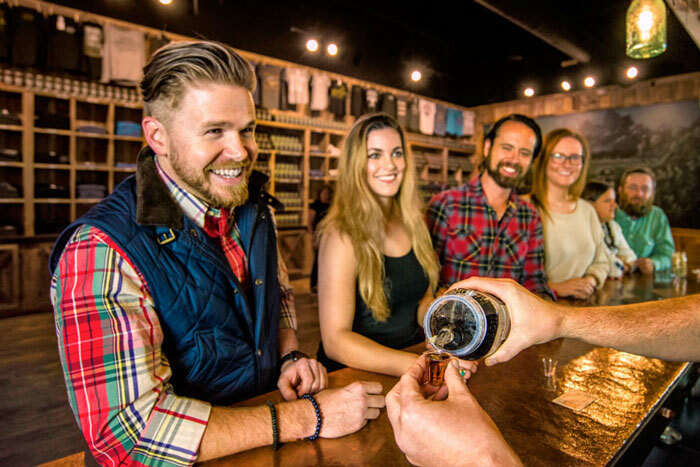 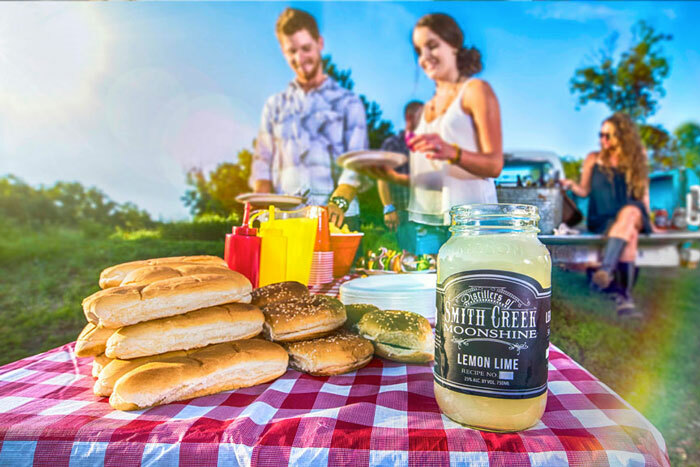 Smith Creek Moonshine is a moonshine-tasting destination located in Tanger Outlets. 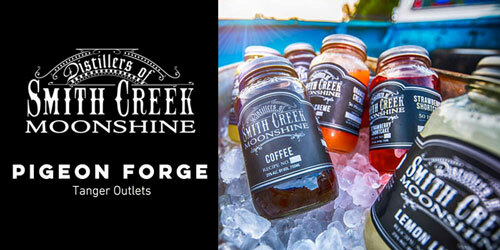 Come enjoy our moonshine tasting bar and retail store with bottled shines, apparel, jams, sauces, dry rubs, and more.